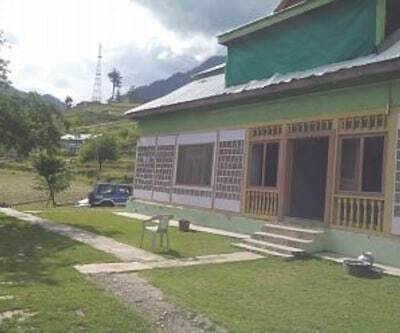 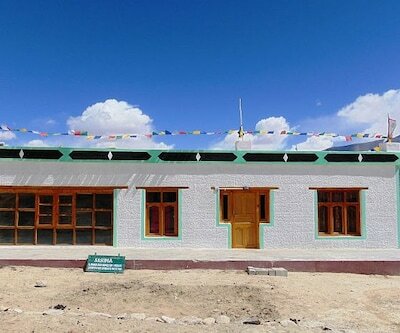 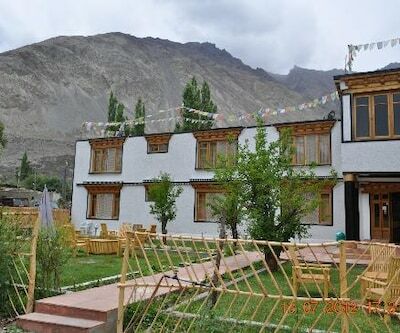 Galaxy Guset House is a value for money accommodation in Nubra situated away from Bus Stand LBOC Ltd Leh and 3 km from Gyal Khatoon Mane. 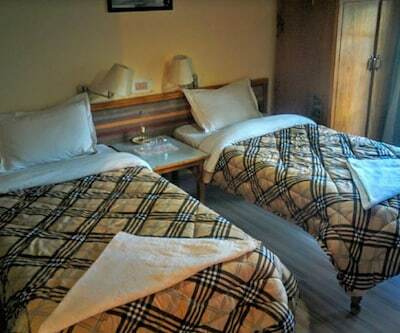 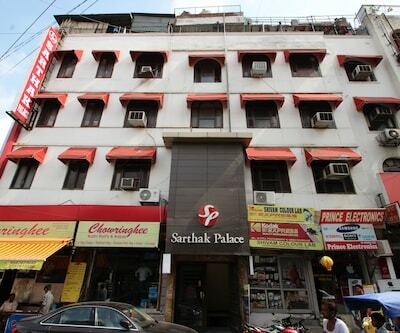 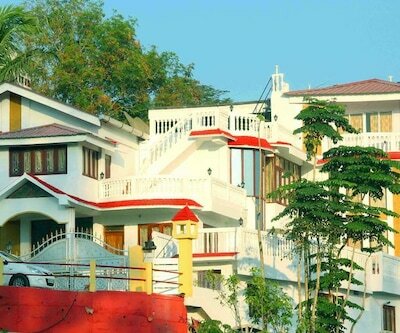 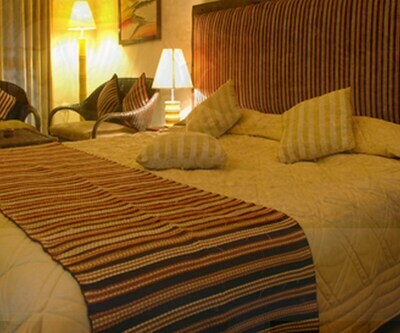 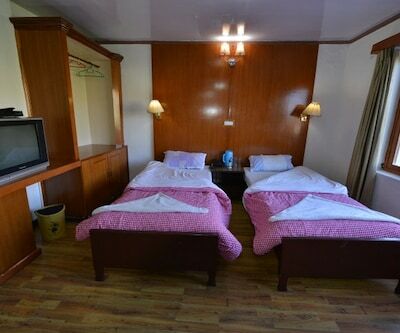 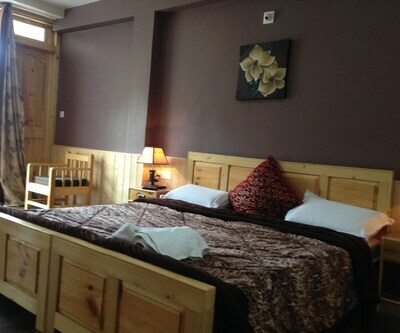 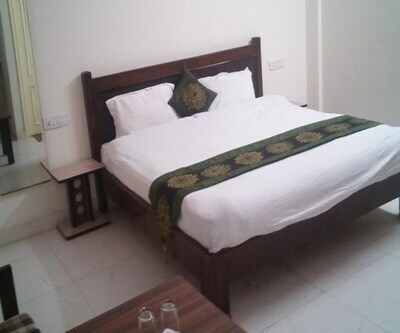 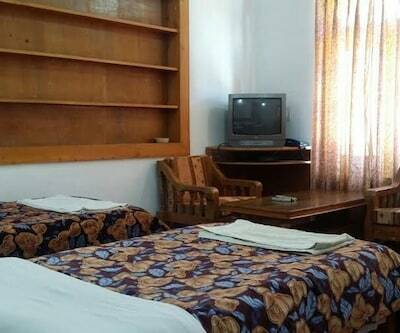 Conveniences such as free internet access are offered to the guests, during their stay.The guesthouse has 12 well-appointed rooms equipped with conveniences like TV, wake-up service and attached bathroom with hot/cold running water facility and free toiletries.Galaxy Guset House provides various facilities that include travel counter, front desk and parking facility. 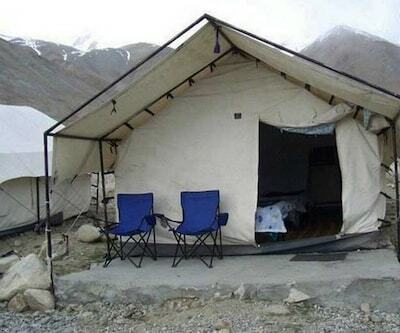 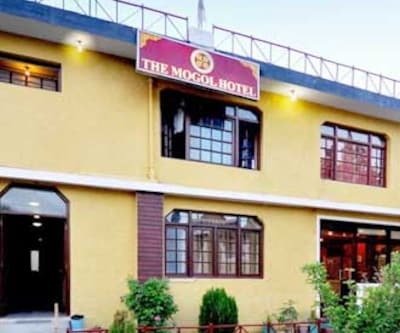 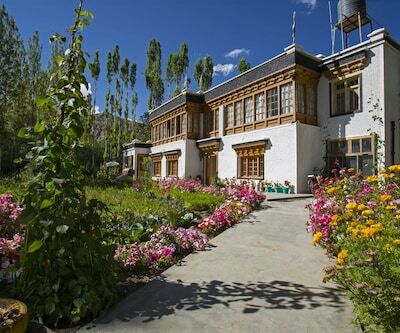 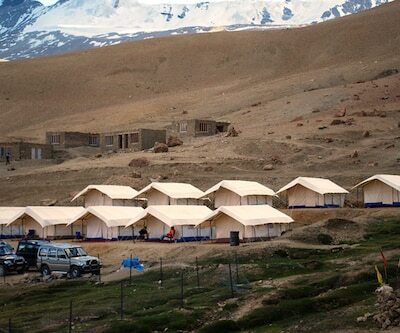 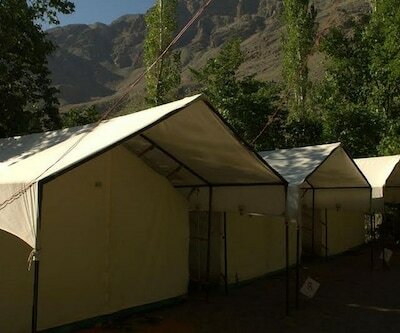 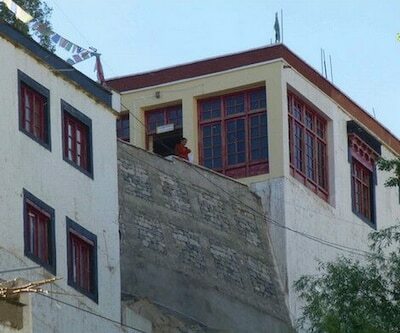 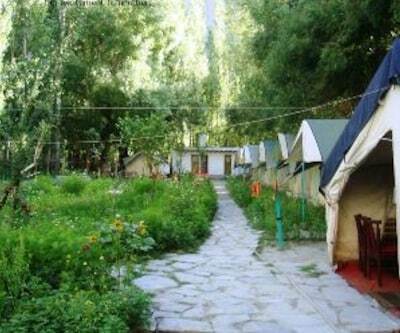 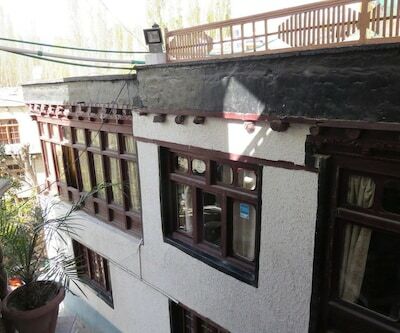 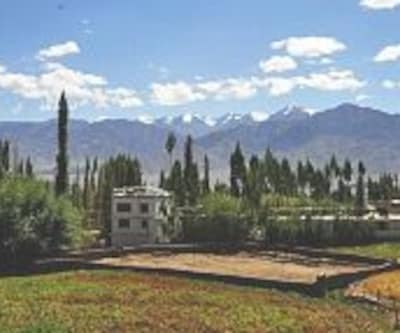 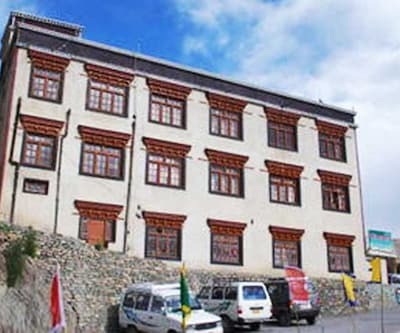 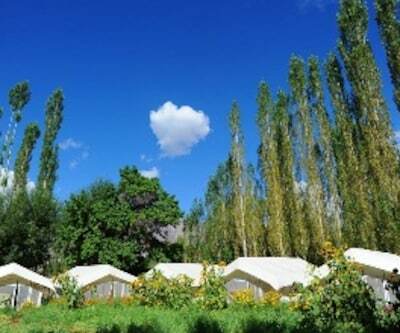 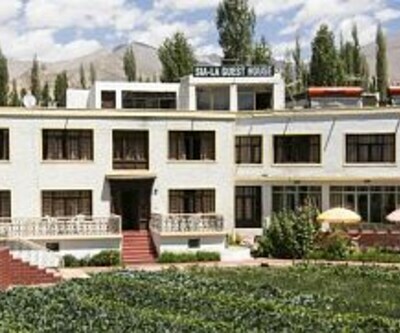 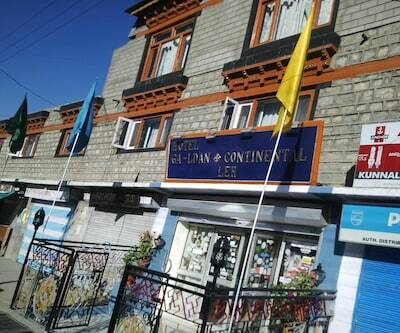 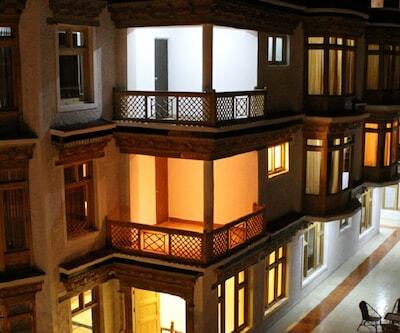 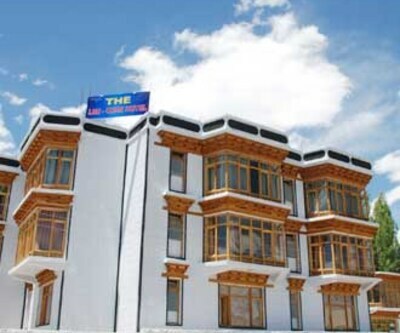 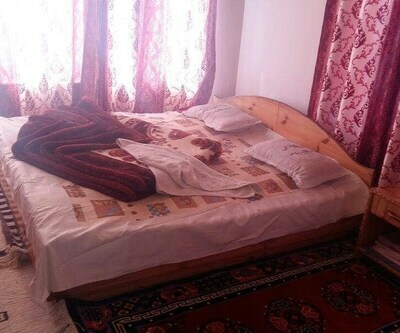 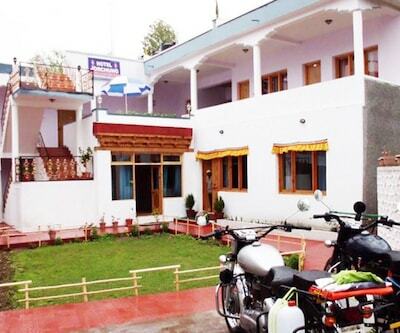 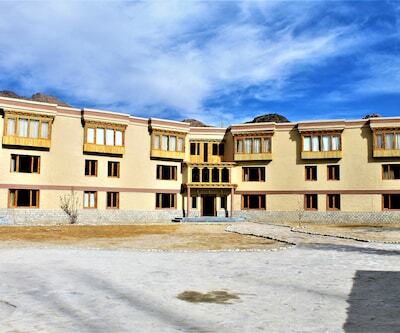 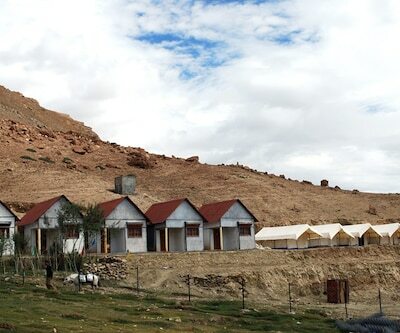 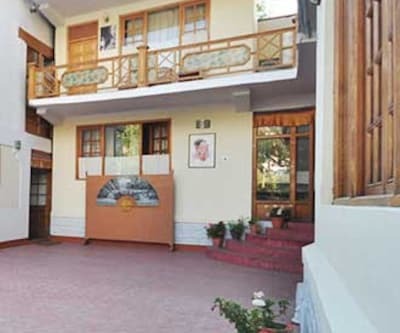 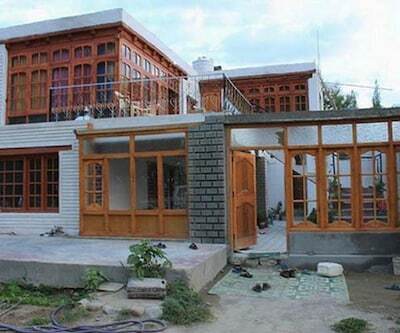 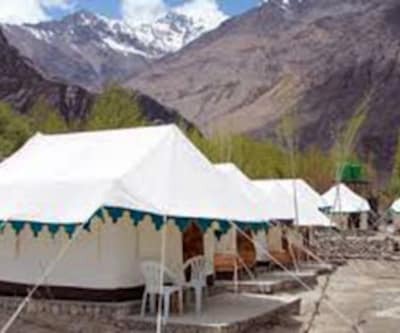 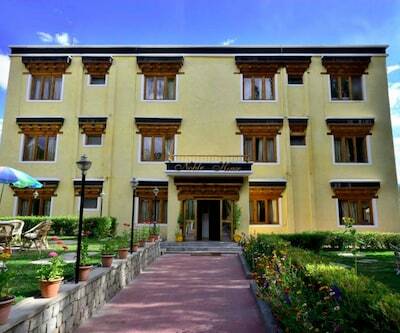 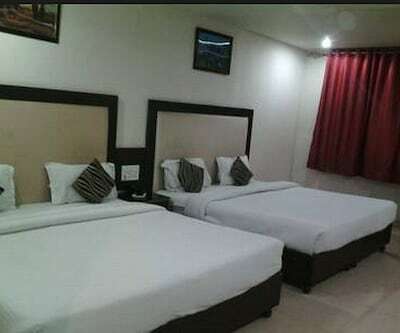 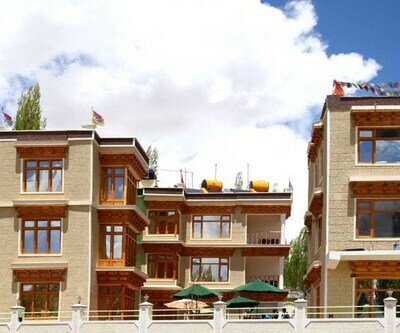 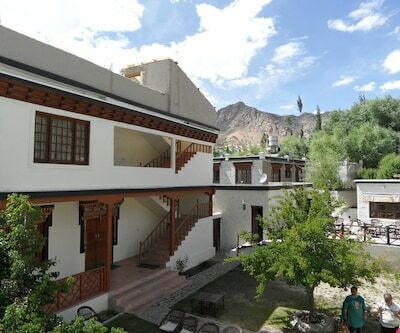 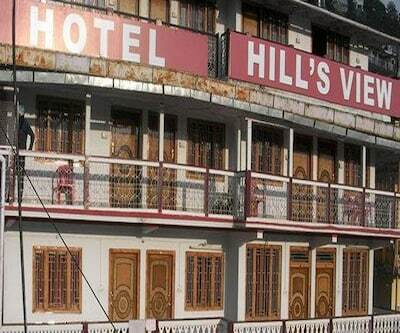 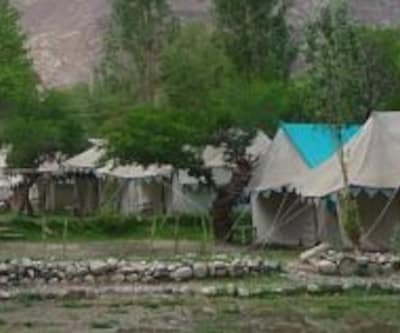 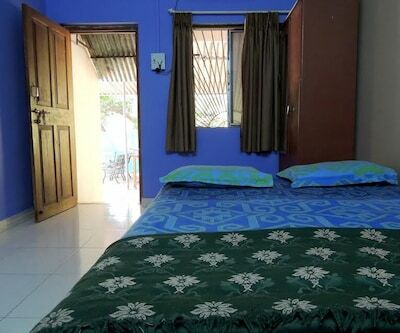 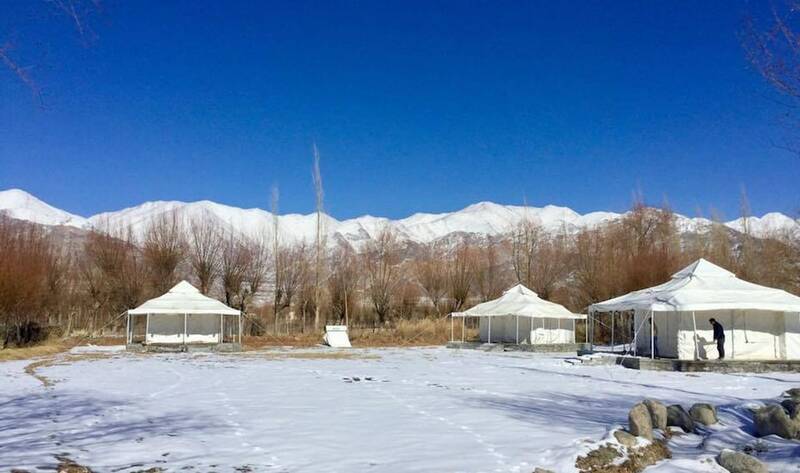 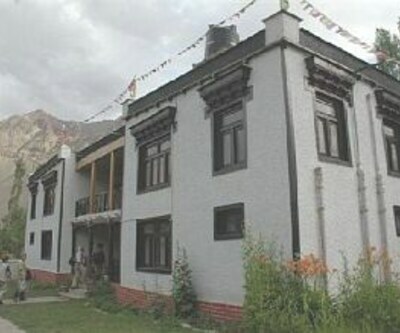 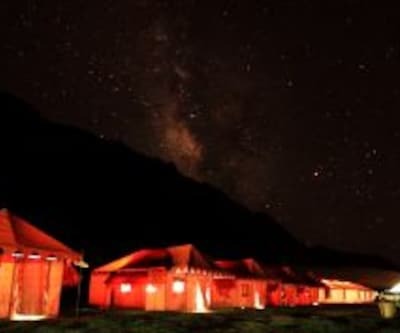 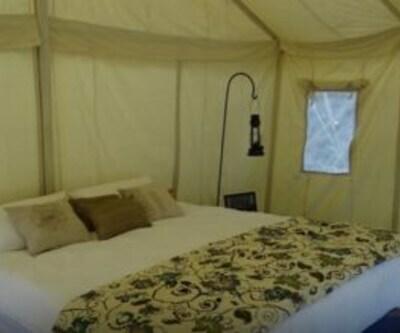 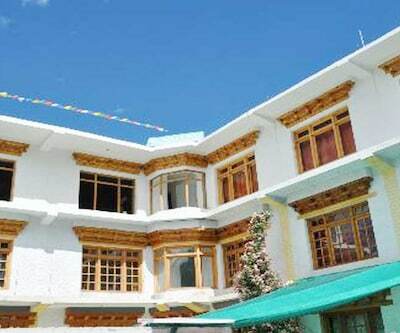 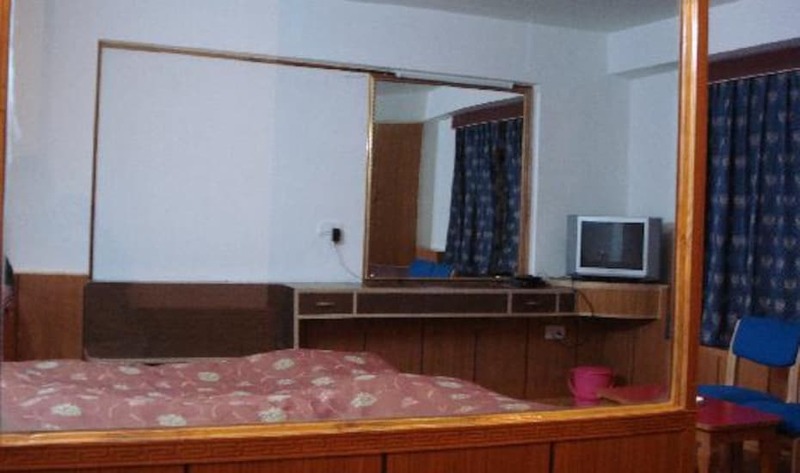 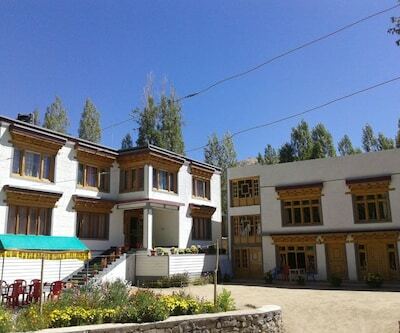 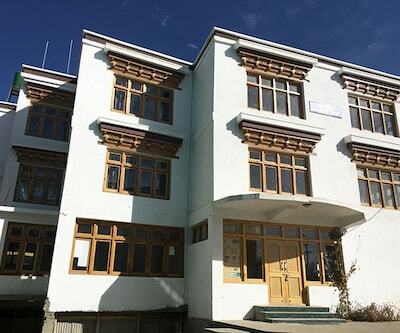 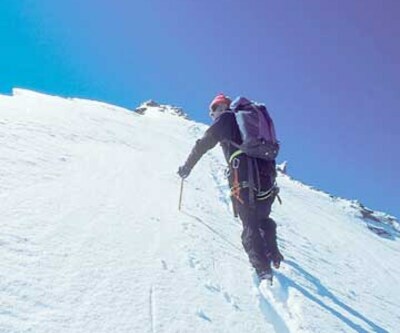 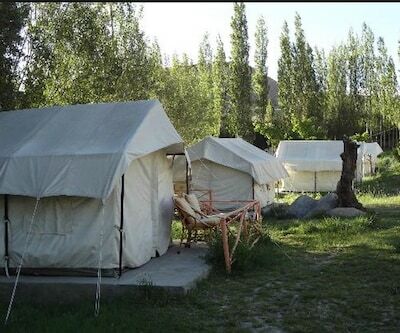 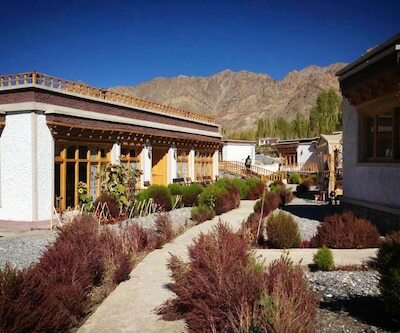 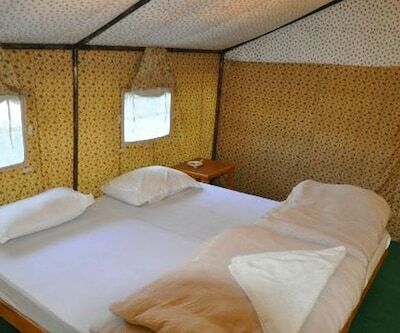 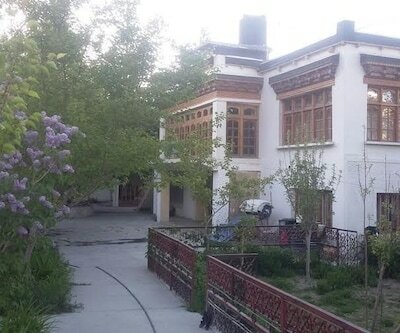 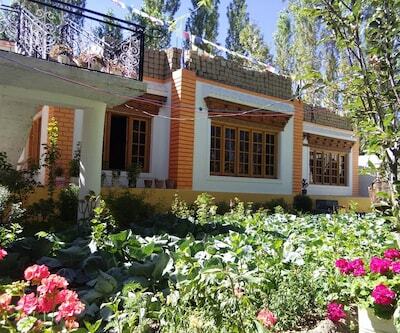 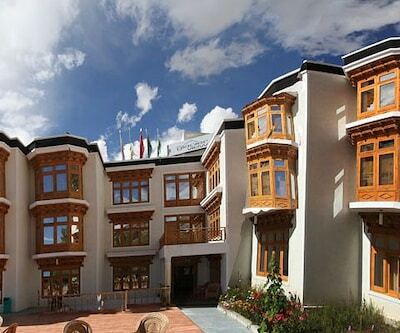 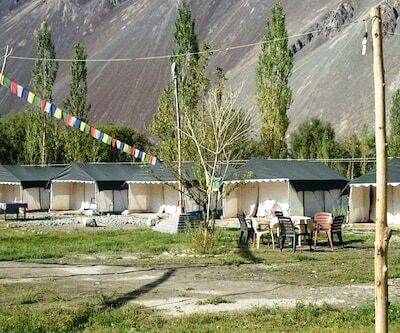 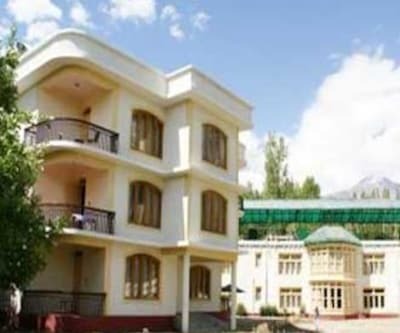 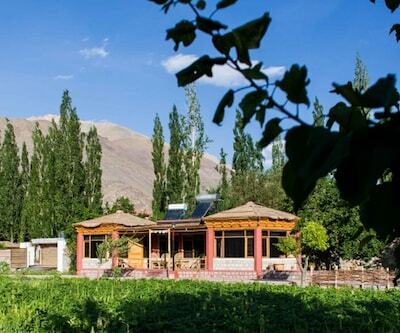 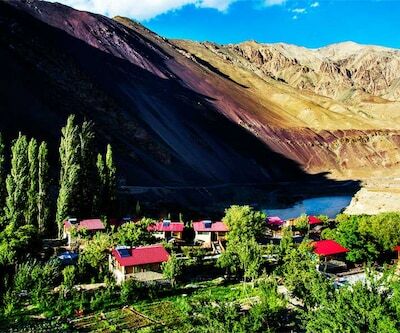 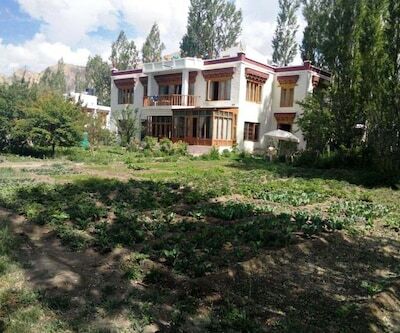 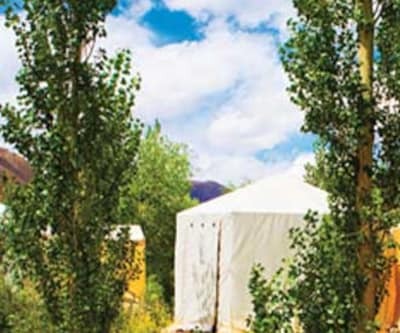 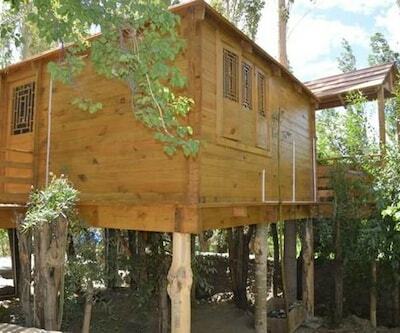 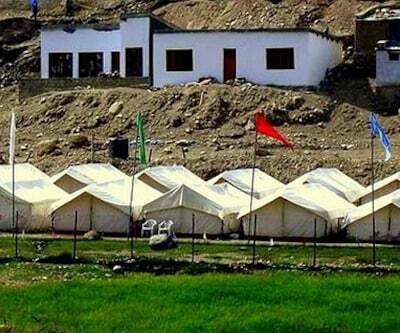 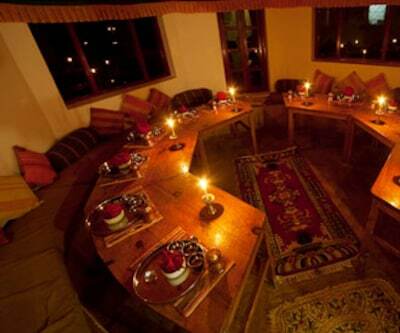 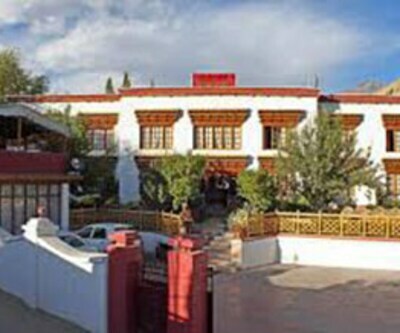 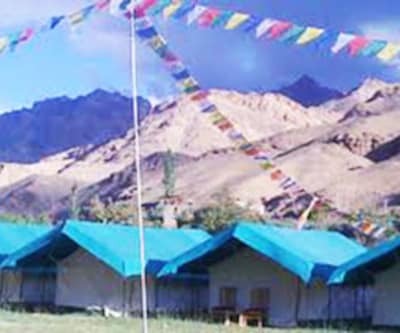 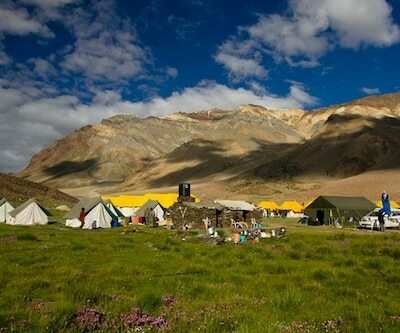 airport transportation and laundry service are also offered for the convenience of the guests.The guesthouse in Nubra is accessible via travel hubs such as Leh Kushok Bakula Rimpochee Airport (130 km). 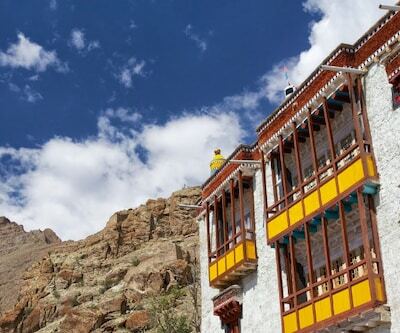 Places worth a visit include Tsemo Maitreya Temple (124 km).